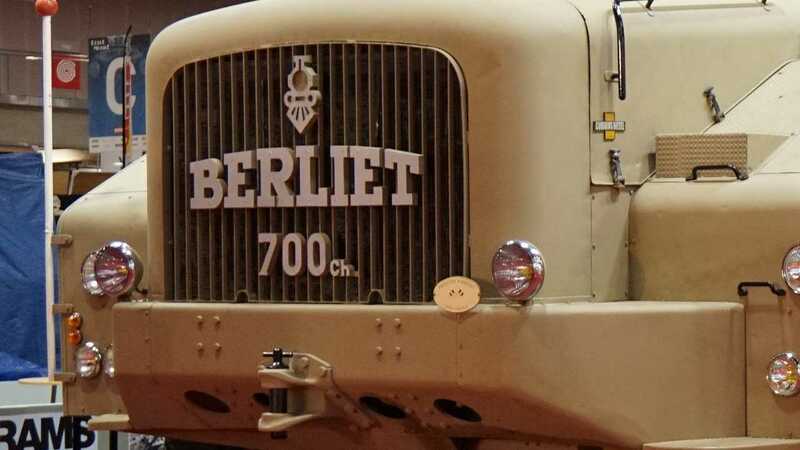 There were two more lorries designed, one of which was a 6x4 and the other which was delivered to the United States, where Berliet hoped to make the vehicle widely used in oil fields. The 6x4 configuration proved to be a failure, as the load on the rear tires destroyed them far too fast. On the other side of the Atlantic though, the US model was well received, particularly with its revised design for the country of Uncle Sam, but it was never bought by oil operators, meaning it did not meet its original purpose. 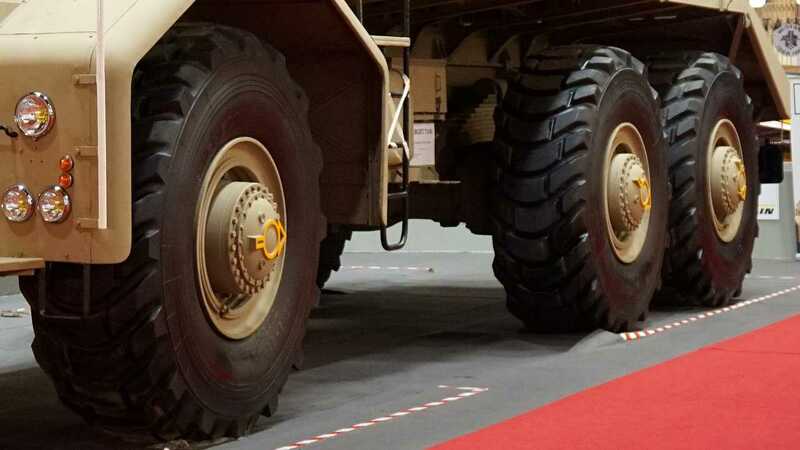 So what happened to the T100s? 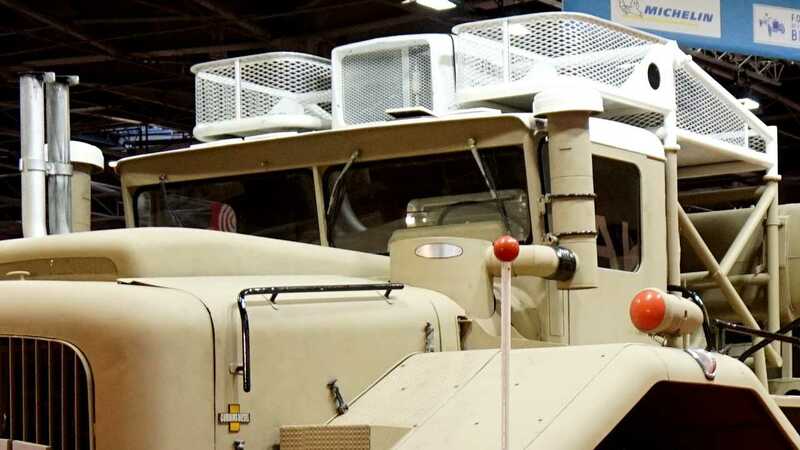 The first two went into disuse as the Algerians picked American suppliers for dune mobility, Berliet brought the fourth model back to Europe and destroyed it alongside the troublesome third model. That means there are two surviving, with one still somewhere in Algeria and the other based in France, hence its appearance at Rétromobile.